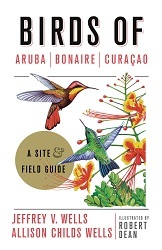 WE ARE PROUD THAT OUR NEW BOOK INCLUDES A 31 PAGE CHAPTER ON BIRD CONSERVATION THAT WE THINK IS ESSENTIAL READING FOR ALL THOSE CONCERNED ABOUT THE CONSERVATION OF ARUBA'S BIRDS. ORDER IT HERE! A letter signed by 84 scientists from around the world urging increased conservation efforts for Aruba's Tern Islands and other locations was delivered to the Government of Aruba in December 2016 and received widespread media coverage on the island. 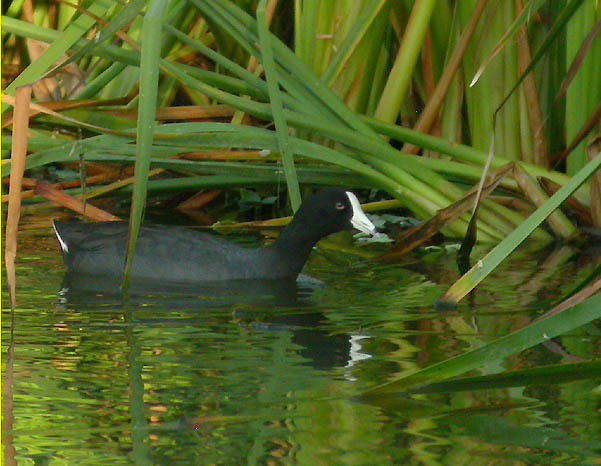 The Aruba chapter from BirdLife International's book "Important Bird Areas in the Caribbean." Aruba without Troupial, Prikichi, or Shoco? Invasive Boa constrictor serious threat to Aruba's beloved bird populations! Recently, Aruba Birdlife Conservation visited the Governor of Aruba, Mr. Fredis Refunjol and informed him of the role the foundation intends to play in conserving Aruba's nature, especially the island's wild birds. On May 11th, 2010, a new foundation was established with the aim of protecting the biodiversity in general and birds in and around Aruba. Read more.